My role at the section has shifted. 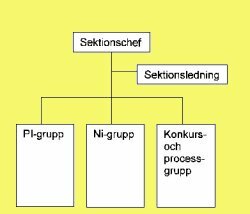 During the first year I was head of the office and then I changed to be a lawyer at the konkurs- och process group. After that I returned to be an enforcement officer on the NI-group. 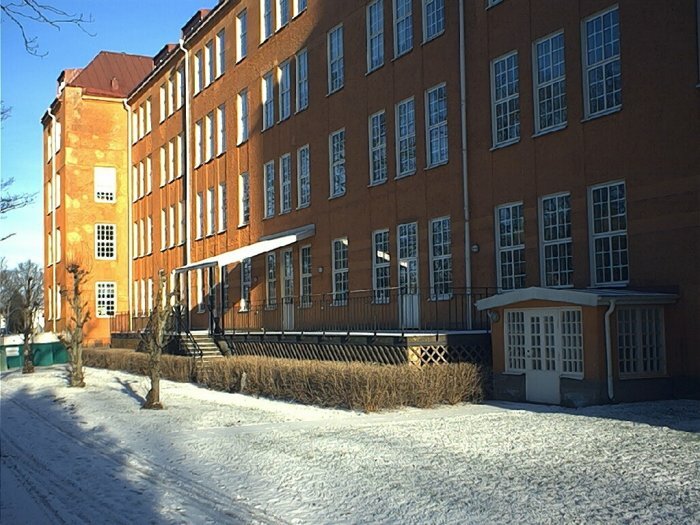 The office was closed down after four years and I returned to Uddevalla.